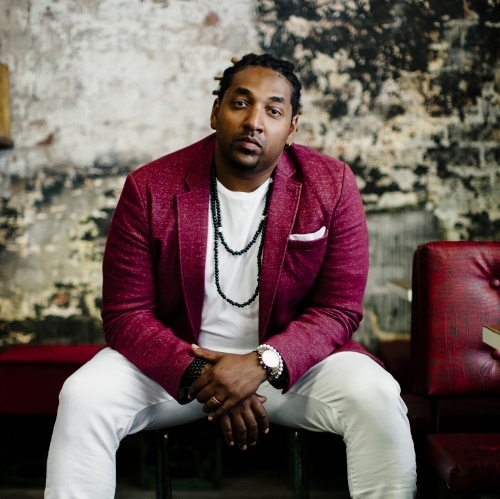 Named as “the best singing drummer in the world” the emergence of Jason Heerah as more of a front man, has resulted in the successful launch of his recent album “Chasing Love”. Jason is renowned for his soulful twist on everything he touches. 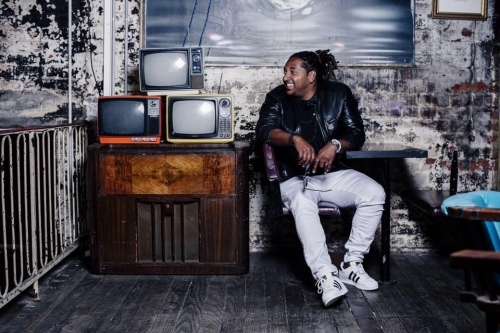 He has shared the stage alongside international touring acts such as Jill Scott and Olly Murs. In 2001 Jason’s first involvement in an original band called “Supernatural” had him living in L.A where he gained invaluable experiences in some of L.A’s most renowned recording studios. In his hometown of Melbourne, he has built up a reputation as being one of the most regularly featured drummers or percussionist/vocalist for an array of artists such as Guy Sebastian, Disco Montego, C.D.B. Jermaine Jackson, Wanya Morris, Charles Neville, Marcia Hines, Jon Stevens, Olly Murs and many more. In 2010 Jason found himself co-writing and co-producing projects such as his original band Electric Empire, who independently completed an original self-titled album. The singles “Yes I Will” & “Changin” had the support of Triple J radio and Triple J Unearthed in Australia. Their first video performance of the first single “Baby Your Lovin” has reached over 100,000 views on YouTube. They’ve supported London based acid jazz giants Brand New Heavies, Mayer Hawthorne and the county from Detroit U.S.A, Bilal from Brooklyn NYC and the iconic New Zealand based band Fat Freddie’s Drop. Electric Empire performed three shows at the world famous Glastonbury Festival and were one of the support acts on the Beverly Knight tour of the UK along with OMAR in 2011. 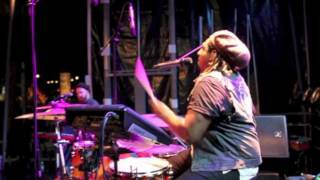 Jason’s experience in the music industry has also seen him fly to N.Y.C to personally audition and attain the role as percussionist & backing vocalist for the Maxwell Band for the ‘Black Summers Night Tour’ in 2010. Jason has an extended passion in the studio for which he aspires to produce and co-write a lot more with other artists worldwide in 2016. He is consistently called to take on new projects and sessions at his Heerah St. Studios in Melbourne. 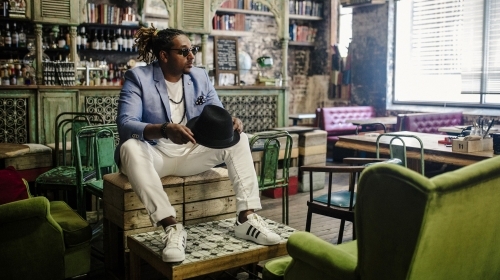 His 2015 Single ‘Seggae Paradise’ feat Zulu released on the island of Mauritius was nominated for song of the year. 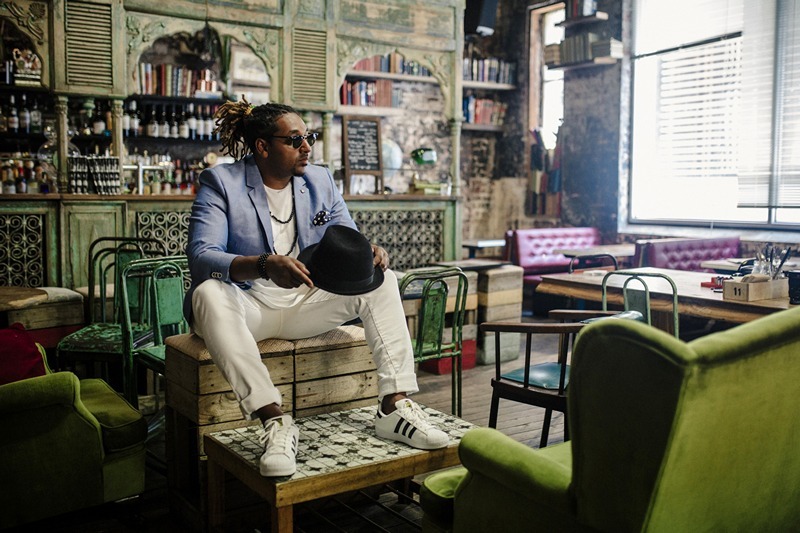 Jason has always been proud of his Mauritian heritage, the culture and music that stems from Mauritius and feels a strong connection there. 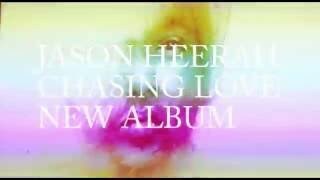 His debut album ‘Chasing Love’ is out now and Jason’s new live project – Jason Heerah Live – is setting the Australian touring and festival scene alight. 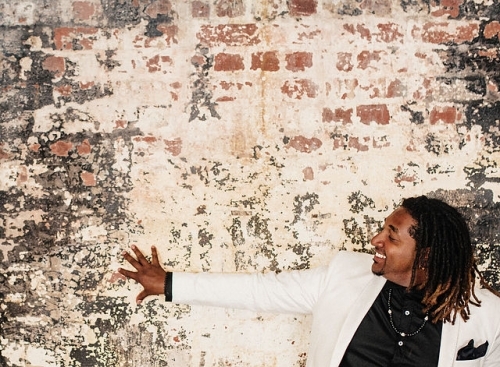 ‘Chasing Love’ album features collaborations with international singers, songwriters and producers. Copyright © 2019 Onya Soapbox.